The Glacier Skimo Pants are high performance skimo pants with excellent all-weather protection. Made with waterproof (10,000mm H2O), breathable (10,000g/(m²·24h)), elastic and soft StretchShell on the front panel, and elastic, breathable, and highly resistant to abrasion double layer panels at the back. 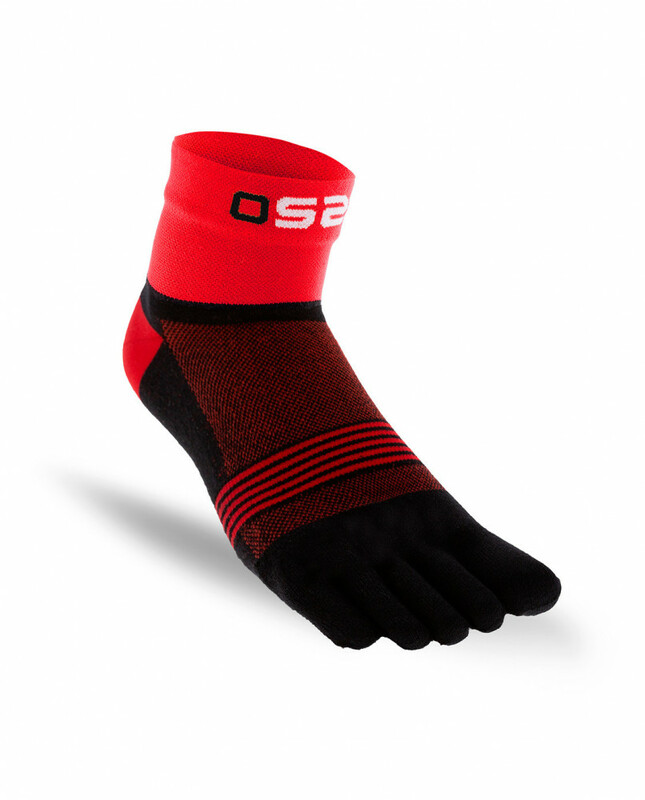 Reinforcements in the ankles for improved durability. The Glacier Skimo Pants are the perfect garment for mixed use alpinism-skimo. 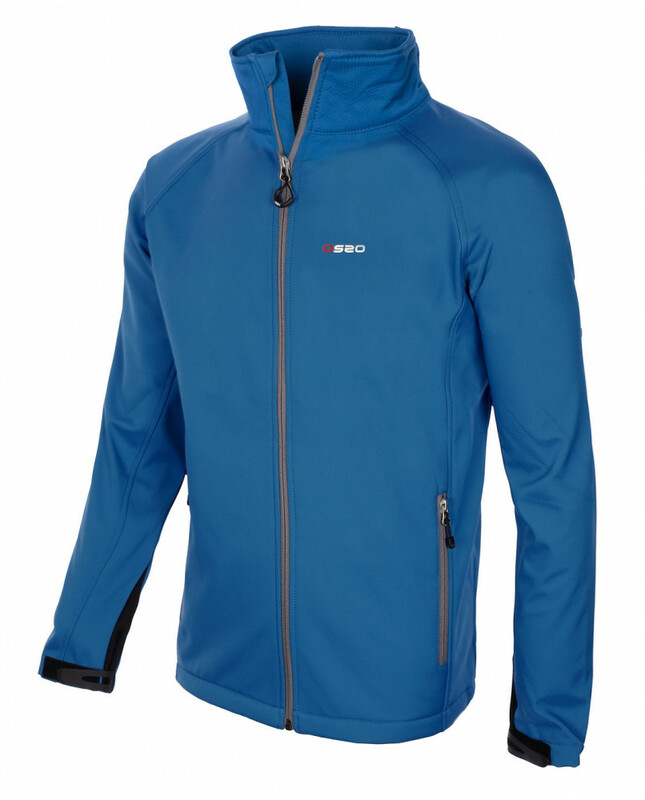 Front: 71% polyester 29% Polyurethane 140g/m², waterproof (10,000mm H2O), breathable (10,000g/(m²·24h)) and windstopper. DWR treatment (Durable Water Repellency) prevents water saturation and guarantees its breathability. Back panel: 96% Polyester, 4% Elastane, breathable double layer, elastic in four directions. 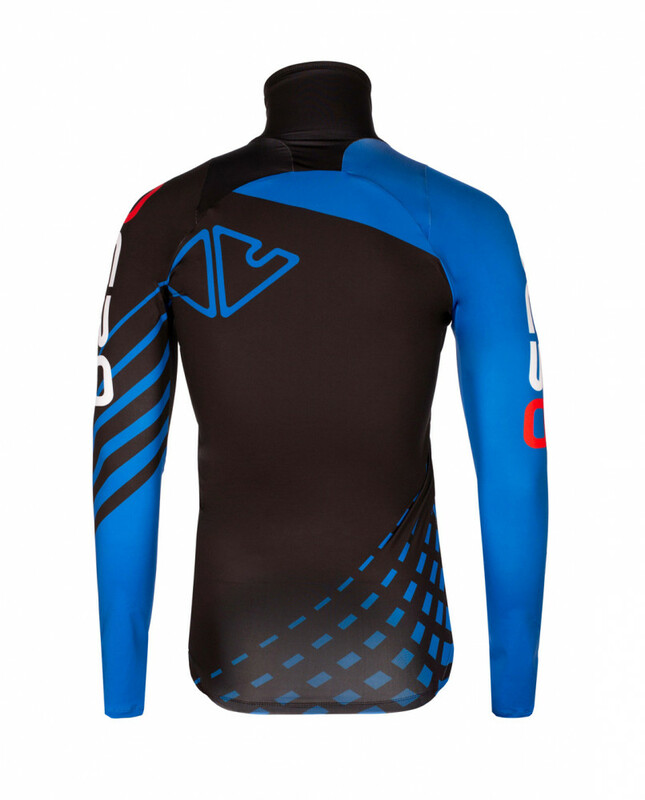 Reinforcements: Armortex® 95% Polyamide, 5% Spandex. A polyurethane hydrophilic membrane is inserted between two layers of polyester fabrics (an outer 50D exterior that protects against abrasion and a soft inner microfleece fabric of 20D) resulting in a softshell fabric with excellent technical properties: Waterproof 10,000mm H2O, Breathable 10,000g/(m²·24h), with 140g/m². The composition in 71% polyester 29% polyurethane offers excellent protection against the weather and an inner/outer soft and pleasant touch. In a commitment to innovation, we have developed a membrane with the lightness and elasticity of a second layer; but with technical properties of a third layer. Carlos G. on 2018-12-20 Muy buen pantalón, con diseño técnico bien cuidado y que lo mismo me acompaña en días fríos de esquí de montaña o rutas largas donde es necesario tener una buena garantía, como para actividades de alpinismo puro. on 2018-01-30 Llevados haciendo skimo sin nada debajo y con las mallas térmicas de lana merina en esquí alpino. Resultado en ambos casos muy satisfactorio, gracias a la gente que lleva las redes sociales por sus consejos porque acertaron de pleno. on 2017-09-18 Pantalones muy pensados, tienen todos los detalles necesarios. Yo los utilizo no sólo en skimo sino también en mis salidas de alpinismo y hasta ahora me han ido muy bien. Los acabados y tejidos se notan de alta calidad. Equiparables a otros pantalones que tengo de una marca que no mencionaré pero que me costaron el doble. 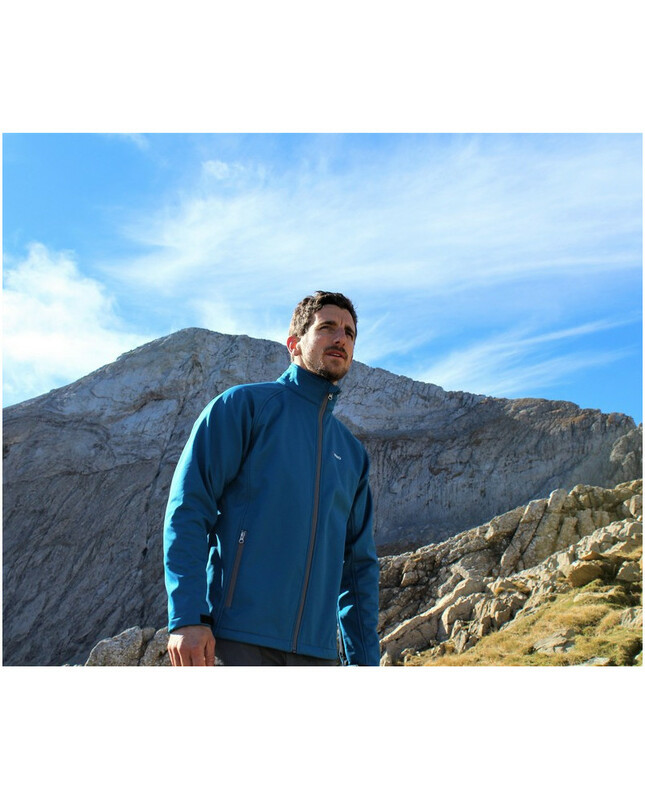 The Storm Alpine Jacket is a technical, lightweight and elastic jacket that offers high performance, durability and protection from inclement weather. 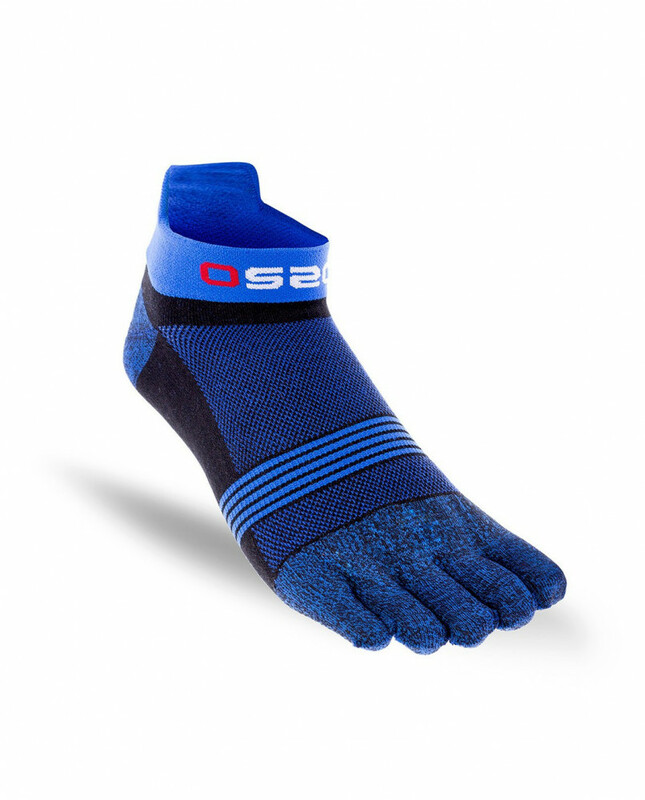 Designed with waterproof (10k) , breathable (10k) and elastic StretchShell® , which also has a soft touch. The Storm Alpine Jacket is a garment designed for extreme activities on the mountains. 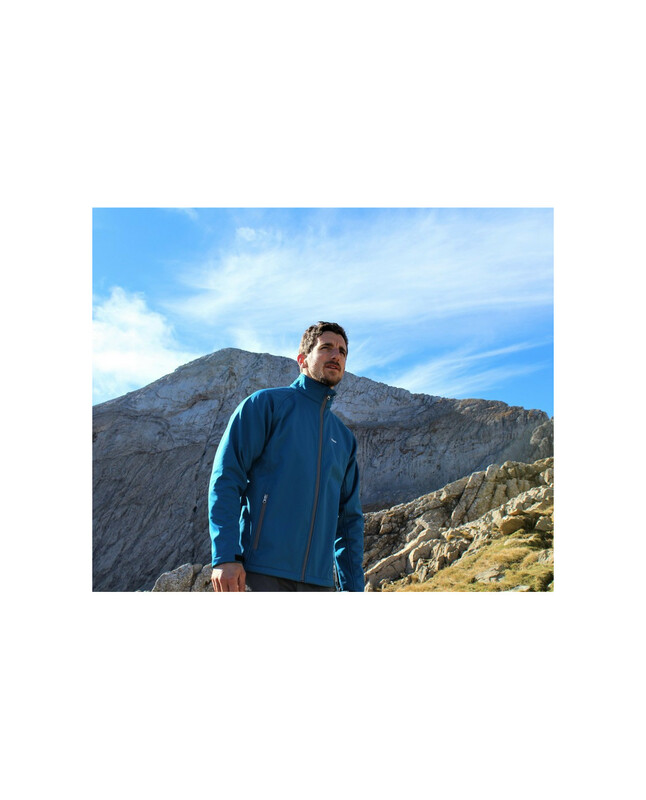 Alpinism technical jacket. It offers h igh performance, durability and weather protection with an inner soft touch. 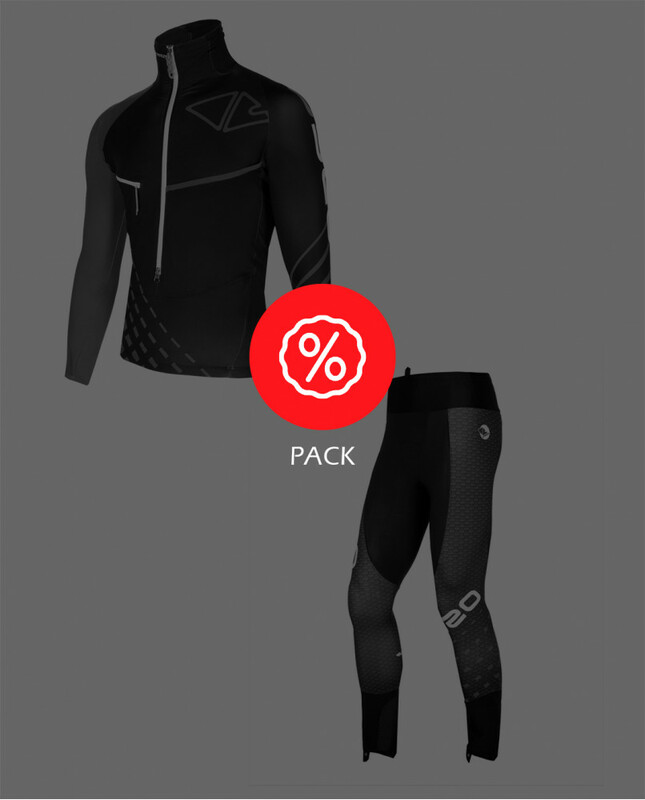 Made with waterproof (10,000mm H 2 O), breathable (5000g/(m²·24h)) and elastic SoftShell. DWR treatment (Durable Water Repellency). A reliable and warm garment for alpine activities.